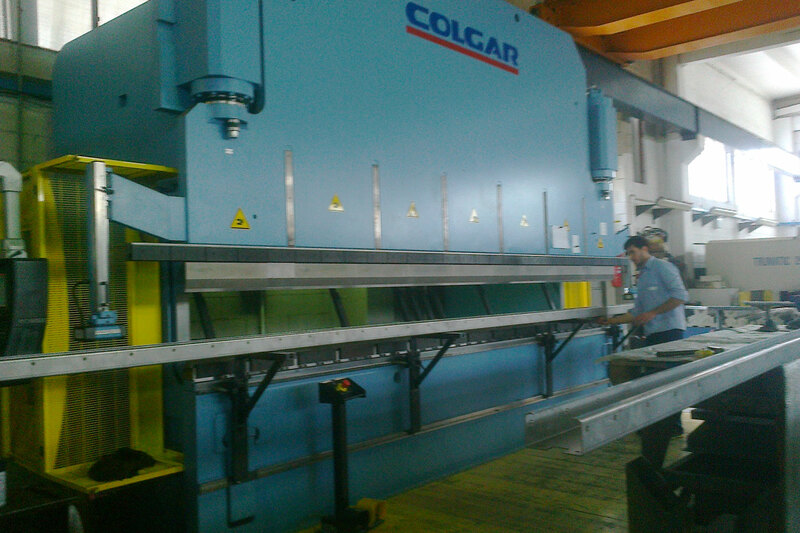 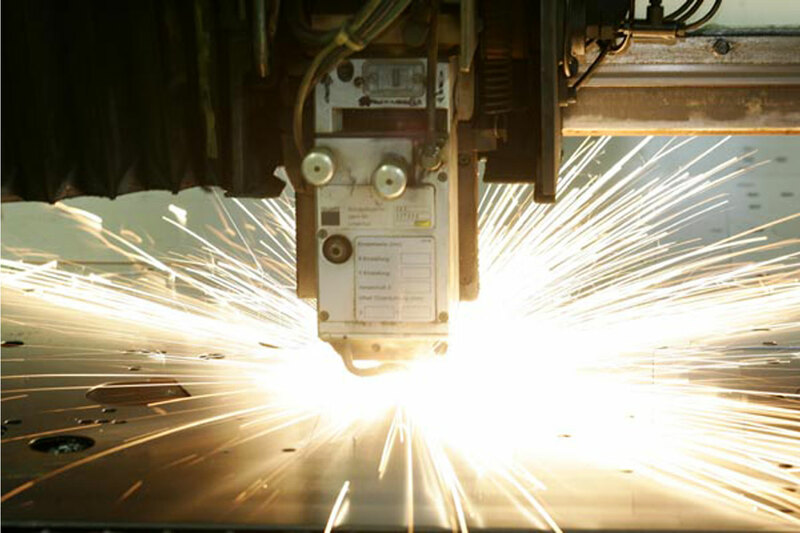 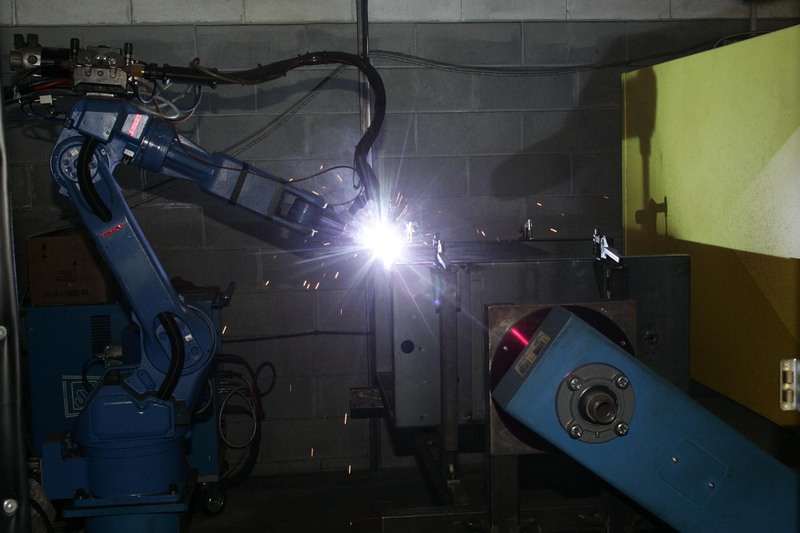 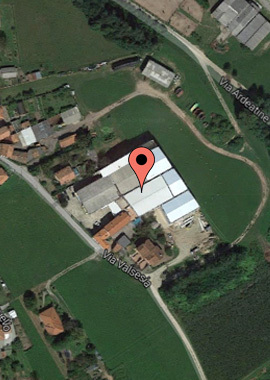 Our company has personnel specialised in welding, bending, punching, laser cutting and assembly. 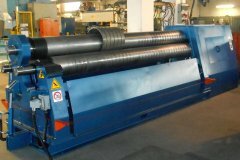 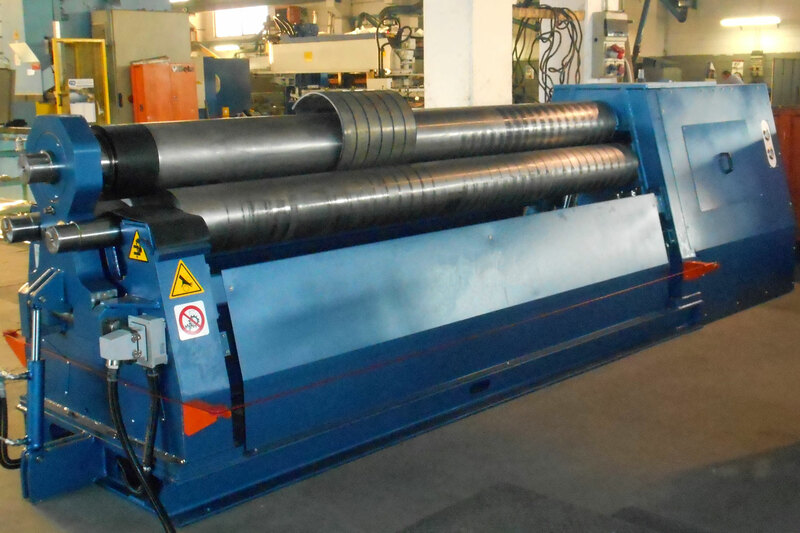 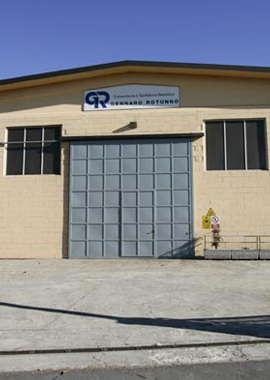 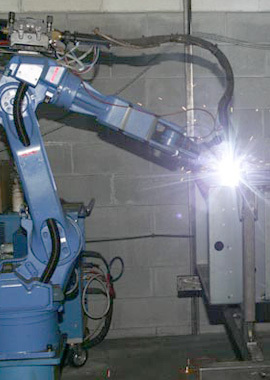 GR Gennaro Rotunno consists of experienced personnel specialised in the sheet metal work sector. 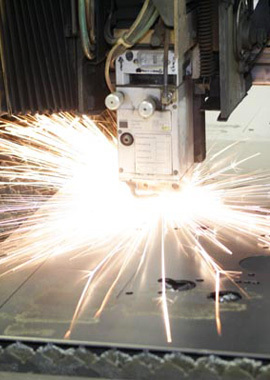 (in the case of iron and steel we treat light, medium and medium-heavy sheet metal, while in the case of aluminium we do cutting and bending).